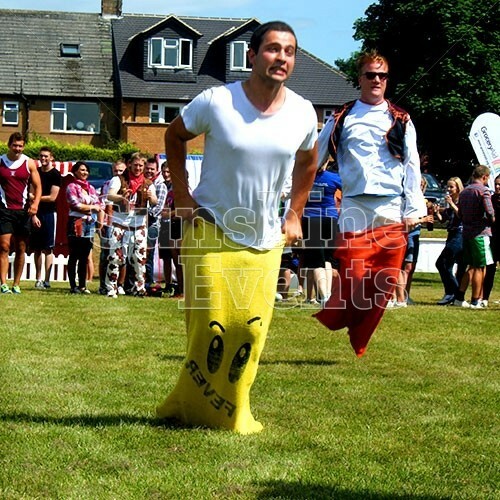 Make sure you’ve packed your kit as Sunshine Events take you back to your school days with this great package of classic races! 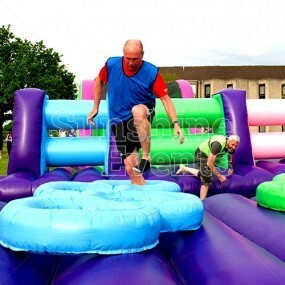 Relive your youth with some sporty activities. 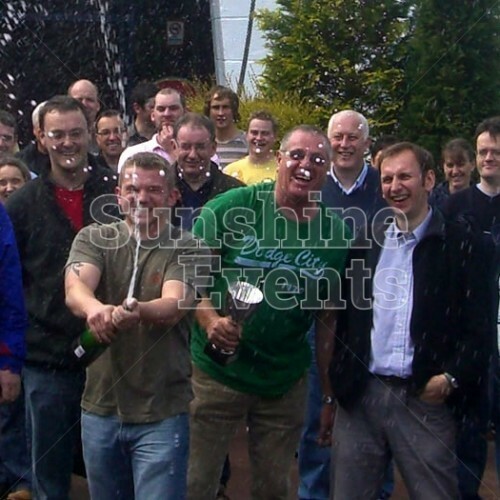 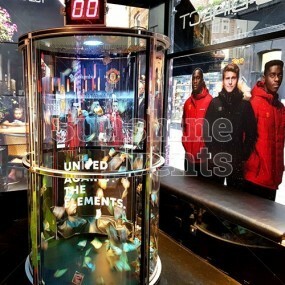 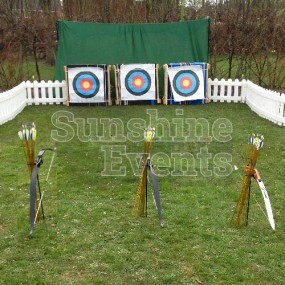 Sunshine Events will supply and monitor the equipment and all you need to do is organise your teams and get them moving. But watch out for the cheaters! 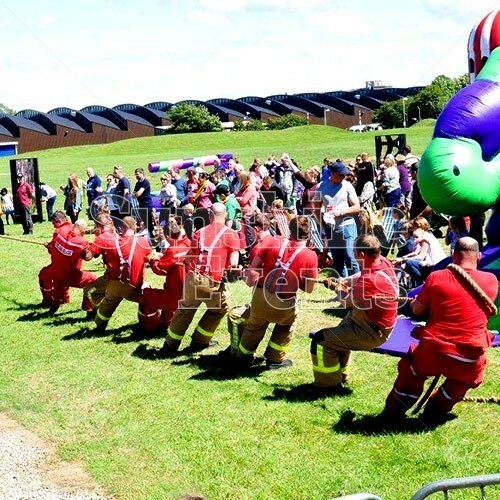 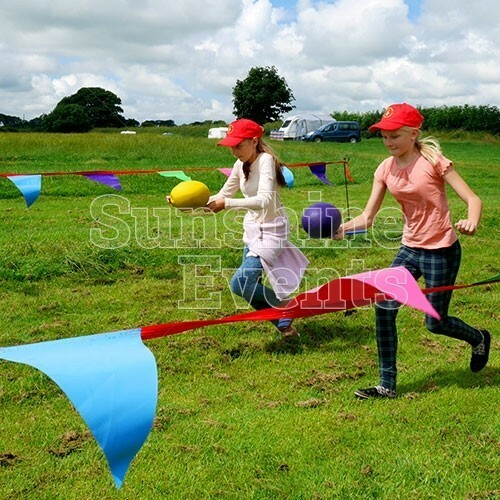 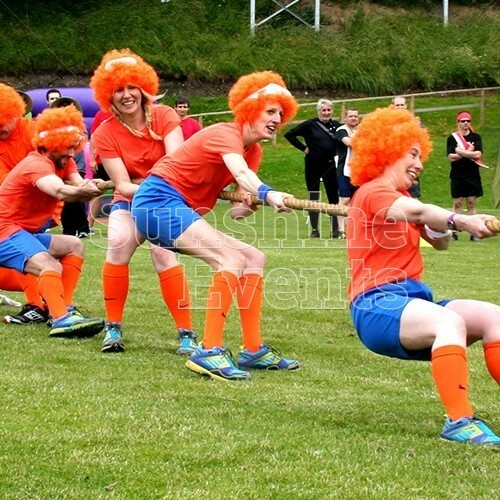 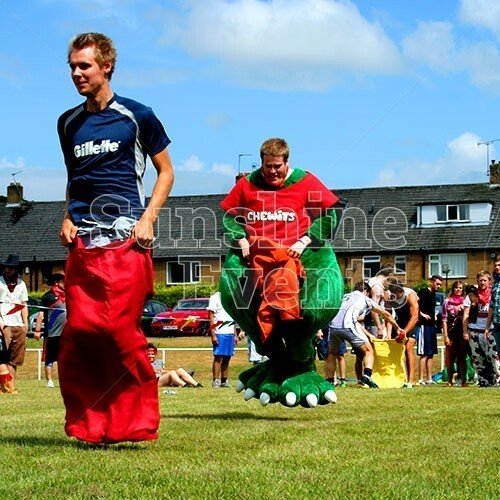 Featuring classic races likes Sack Race, Balance Race and Egg & Spoon, we've mixed it up with some competitive teamwork games too, like Walk The Plank and Ski Slalom and there's always the big tug of war to top it all off! So if you're going for gold, or just in it for fun, there's something for you with the School Sports Day package. 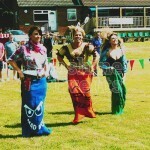 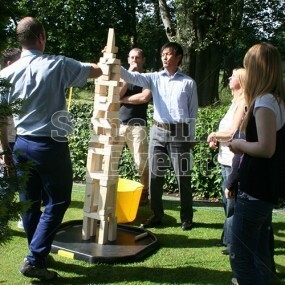 It's perfect to hire for corporate events, fun days, schools, team building and birthday parties. 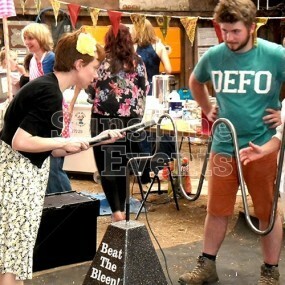 Access Requirements: access would need to be discussed with the Fun Experts when enquiring. 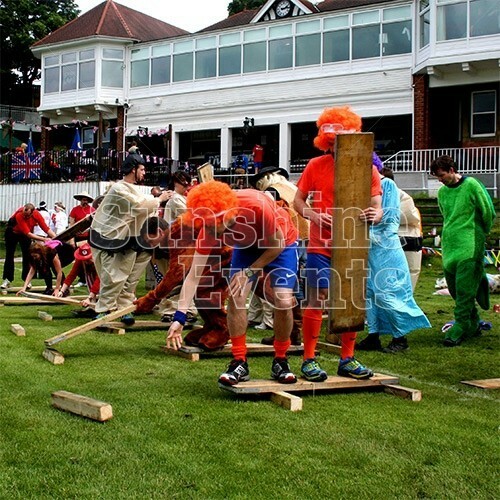 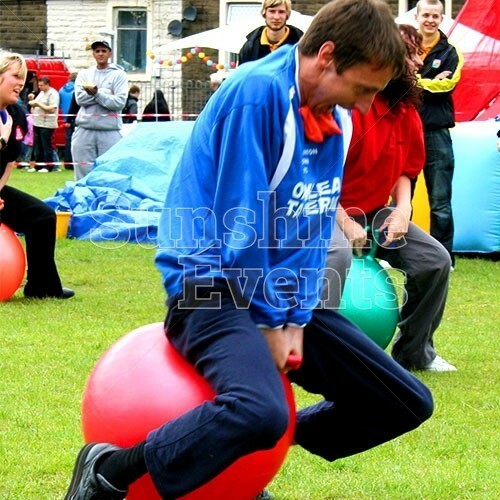 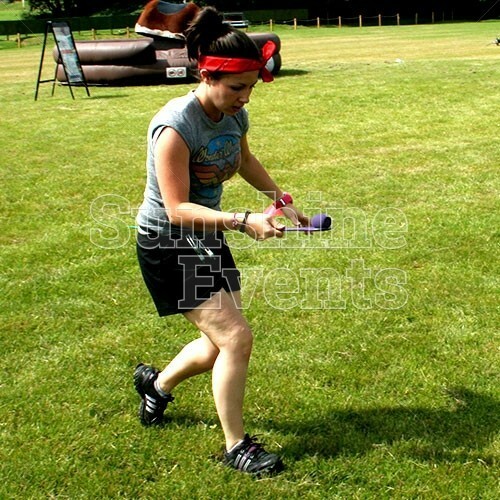 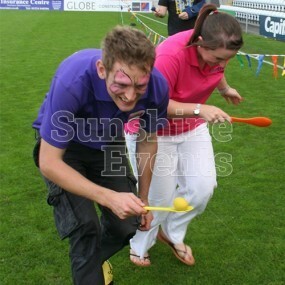 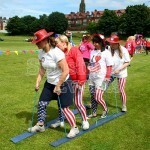 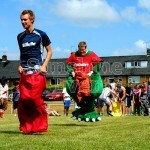 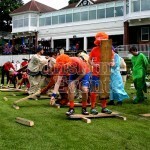 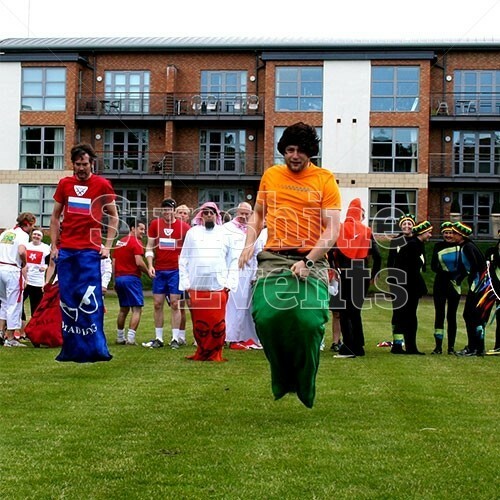 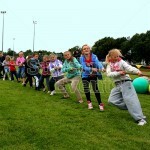 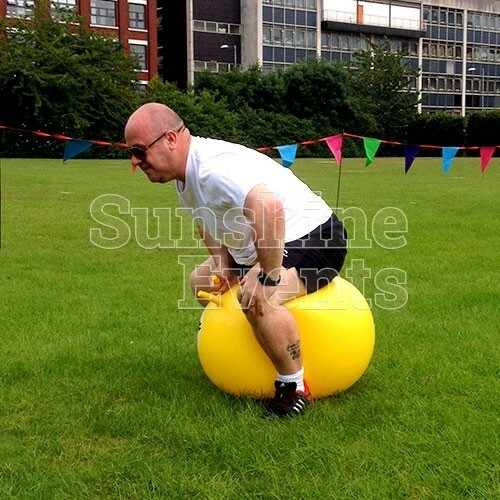 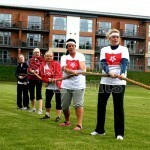 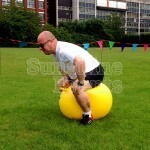 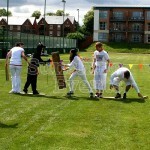 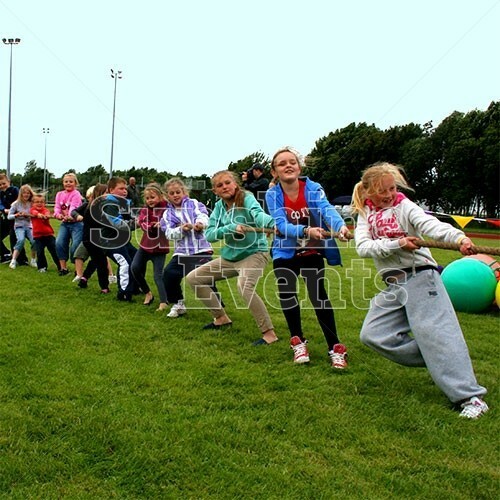 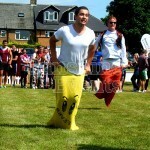 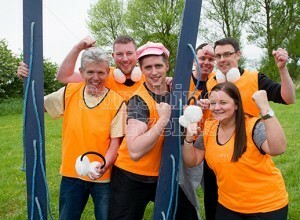 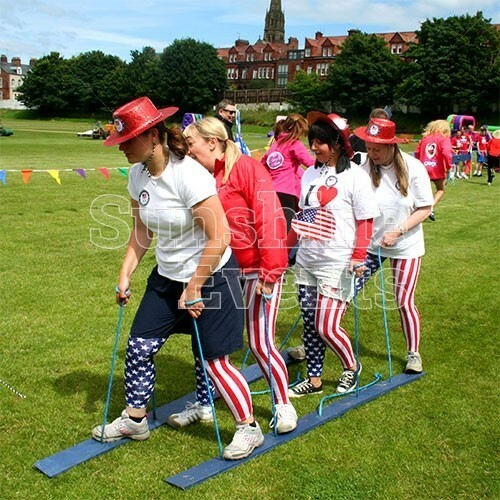 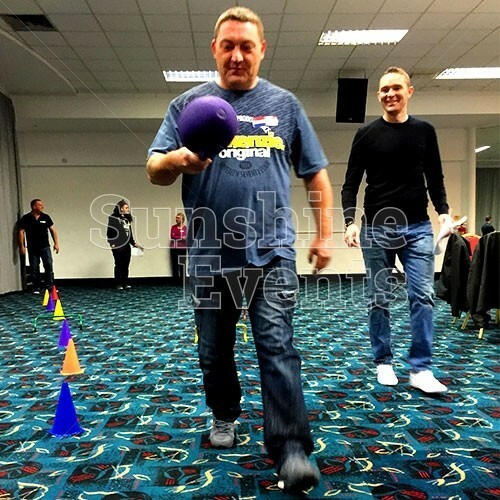 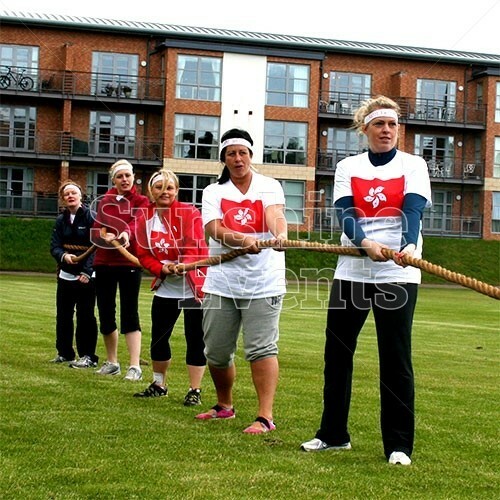 Team Building School Sports Day has been added to your Event Quote.